The Truth about Self, The Inquiry about Self, WHO AM I? The term Truth suggests confirmity with facts, experience, or with Reality, either as an idealized abstraction or in actual application to statements, ideas, acts, etc., Truth signifies an established or verified fact, or principle. Truth is related to the validity of what we mean. Plato defined the nature of Truth as correspondence between thought and reality. Dr. William Jones in his book, ‘The Principles of Psychology’ states : “True ideas are those we can assimilate, validate, corroborate, and verify.” The universe is vast and man’s role in it is insignificant. Man’s great need is not only to know the world around him but also know himself better. Man has to know the Truth about himself. 1. Truth is correspondence between a statement and the reality of external world. 2. Truth is correspondence between the observer and the reality of the observed fact. Here, we need to recognize the method used for the observation such as intuition, sense experience, or revelation. 3. Truth is correspondence between man and his true nature. The Truth of Jesus, The Book of John, Chapter 20, verse 29: Jesus said to him(Thomas), “Have you come to believe because you have seen me? Blessed are those who have not seen and have believed.” Truth-Is it a matter of sight or sense experience, or is it a matter of faith and belief? 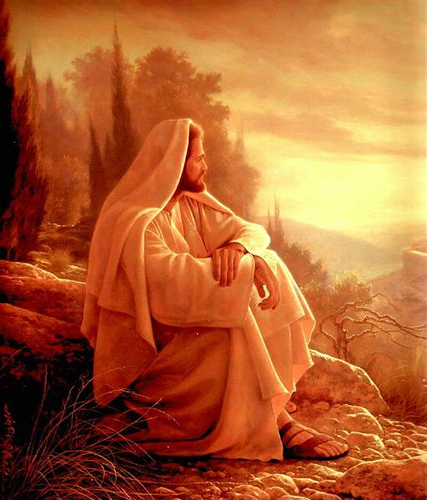 TRUTH AND REALITY – I AM CONSCIOUSNESS : ROMAN GOVERNOR PILATE ASKED JESUS, “WHAT IS TRUTH “? The Truth about Lord Jesus Christ had come to a very critical scrutiny while he got arrested and stood before Pilate, the Roman Governor. 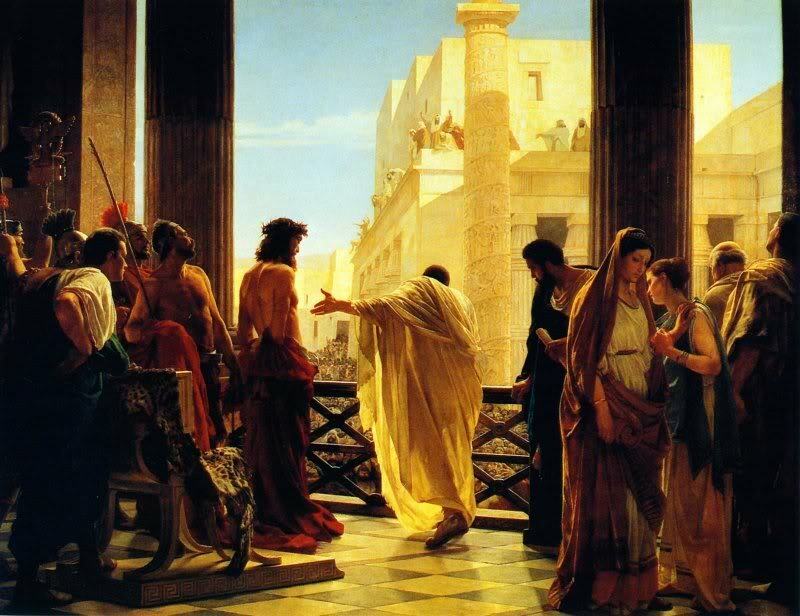 The Book of John, Chapter 18, verses 37 and 38 record the conversation between Jesus and Pilate: So Pilate said to him, “Then you are a King?” Jesus answered, “You say I am a King. For this I was born, and for this I came into the world, to testify to the truth. Everyone who belongs to the truth listens to my voice.” “What is truth?” Pilate asked. Jesus did not answer the question as the truth must have correspondence with reality in external world. The truth of Jesus is about establishment of Kingdom of Heaven upon Earth. It was a prophetic truth and the truth would be evident only when the Prophecy comes true. Lord Gautama Buddha known as Siddhartha( He who will accomplish ), c. 563 B.C to c. 483 B.C., left the palace at the age of 29 leaving behind his young wife and infant son. After six years of ascetic life, while meditating under a Pipal tree ( later called BODHI or Enlightenment Tree ), he became Supreme Buddha( c. 528 B.C. ) at the age of 35. He had preached his first sermon at Sarnath. He had outlined his Doctrine of Four Noble Truths and the First Noble Truth is that of suffering, the experience of pain and sorrow called DUKHA is implicit in human existence. 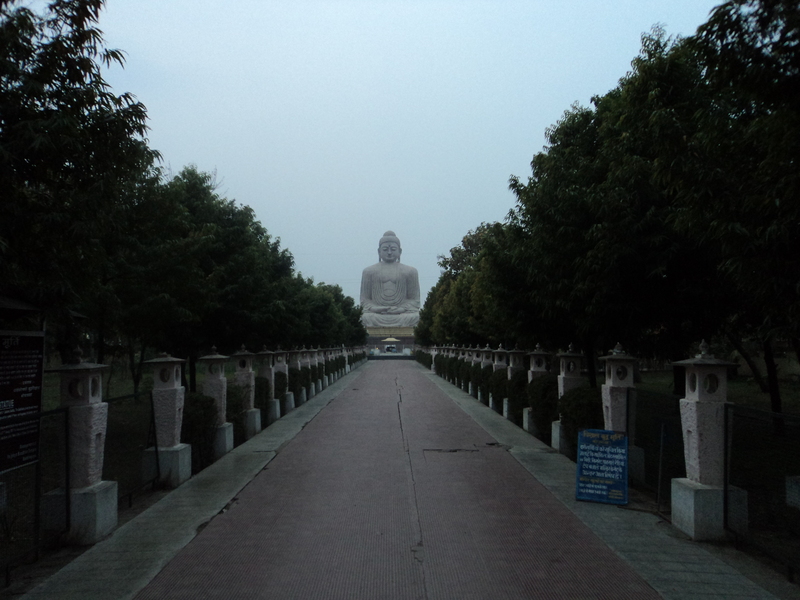 Buddha’s truth is related to man’s experience of the nature of his existence in the world. I maintain that man exists at any stage of his existence, at any given age, under any given circumstance, in either good health or ill health, in pain and suffering or that of joy and happiness due to the operation of a Fundamental Force/Power/Energy that delivers Mercy/Grace/Compassion. 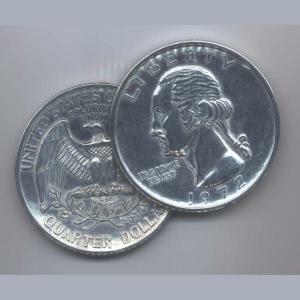 If suffering describes one face of the coin called human existence, Compassion describes the second face of the same coin. Compassion is implicit in human existence and that of all living things. “WHO AM I? 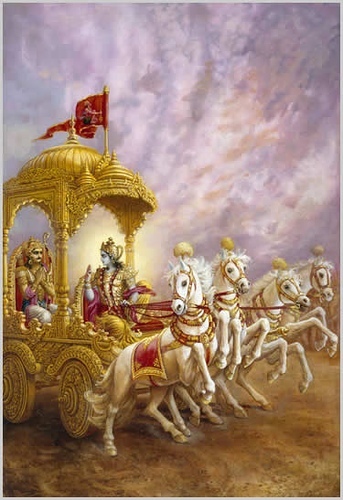 WHY I AM LIKE THIS?” were the questions asked by Lord Rama and these are the questions that we need to ask ourselves to know the Truth about Self. 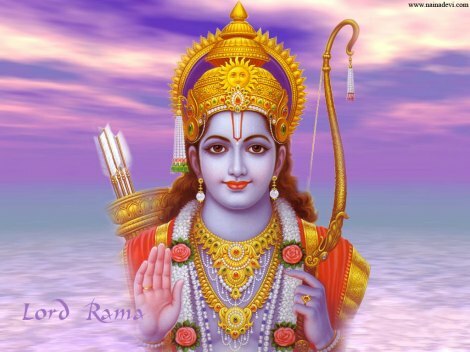 In the story of Ramayana, the Creator Lord Brahma responded to the questions asked by Lord Rama. These are the questions that we need to ask ourselves. To know Truth about Self, man must begin his inquiry with the question of WHO AM I? 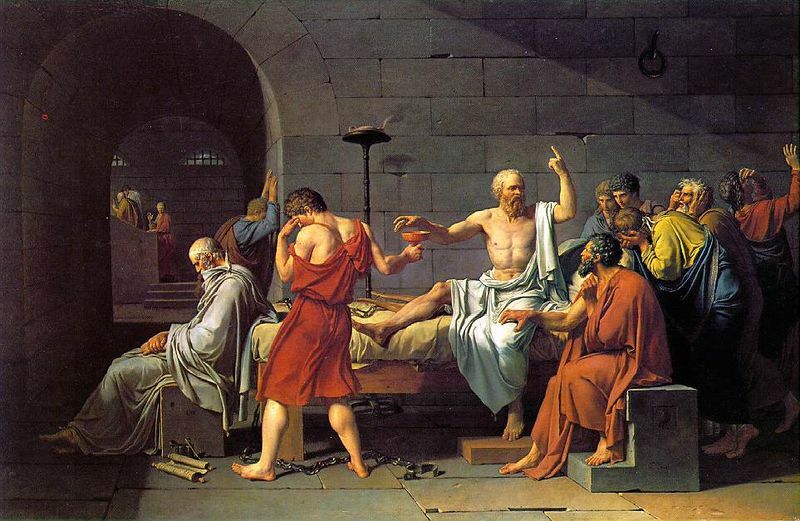 Socrates before taking poison that would end his life had stated: “The unexamined life is not worth living.” “Know thyself” is a virtue and to defend that virtue, Socrates made no attempt to save his life. The tradition of knowing oneself is a longer tradition than any other Science. This is a study in which the Knower and the Known are one. The object of scientific inquiry is the nature of the scientist. Religion, Philosophy, and Science may represent three distinct fields of learning about Truth and Reality. Each tries to answer fundamental questions about human life. All three differ from each other in the selection of method and subject matter. Auguste Comte, the 19th century French philosopher, the founder of Sociology had described Positive Science as the study of natural, mental, and social phenomena by empirical methods. In his view, Philosophy is mere speculation and Religion is superstition or irrational belief. Speculation represents a futile attempt to go behind the phenomena in order to discover ultimate causes or substances and such speculative methods may result in guess work or conjecture and not in knowledge. Philosophy may use Logic and system and yet its conclusions may lack the validity or objectivity of Science.The philosophical inquiry does not involve investigation by experiment. Science not only provides the knowledge that something is true, but also the reasons why it is true. 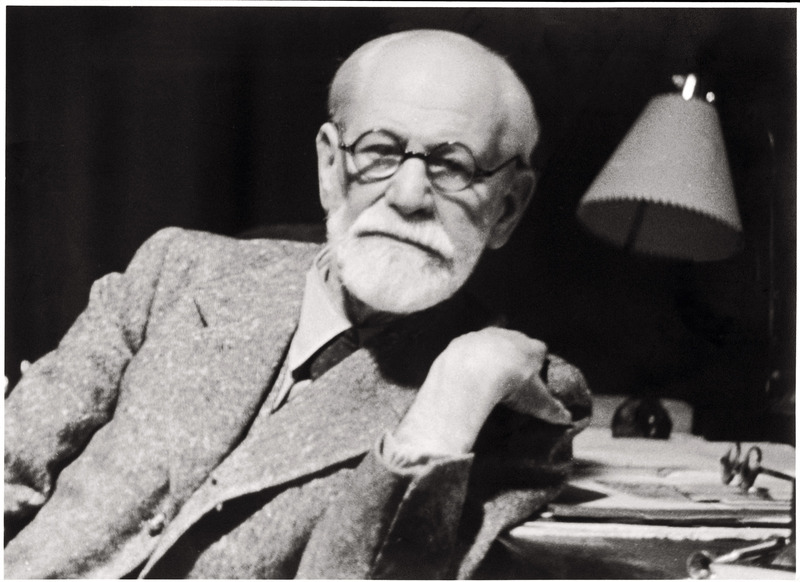 The famous Austrian psychoanalyst Sigmund Freud had categorically claimed that no knowledge can be obtained from revelation, intuition, or inspiration. There is a tendency in modern times to reject the methods used by Religion and Philosophy. Philosophy may use intuitive generalization or induction fromordinary sense experience. The scientific method involves induction from an inference from experiments which involve testing and verifying a hypothesis. The observations of scientist go beyond the experiences which ordinary men have in the course of daily life. The instruments that are invented and used by scientists have immense abilities to collect numerous kinds of empirical data with precision, accuracy, and consistency. However, it may not be easy to conclude that Science alone can arrive at correspondence with Truth and Reality. Could we extend scientific methodology of investigation to every field of Inquiry? Could we obtain clarity and certainity in all matters using scientific methods? Could Science be the only avenue to Truth? Could we find Truth and Reality as an external experience? Could man use scientific information to experience Truth and Reality? Sir Issac Newton demonstrated the properties of Light rays using experimets. Science explains this optical illusion. Could Science remove the optical illusion and give man a chance to experience the reality of this Pencil. The Reality of this Pencil would be known when the Pencil is removed from water and man has no ability to change the properties of Light rays. 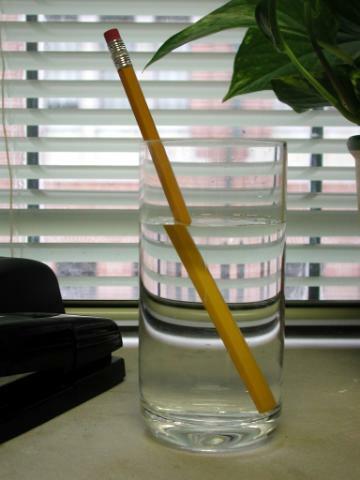 When a object exists in a conditioned state, like this Pencil in water, Science may explain the illusion generated. Science and scientific information may not provide the direct experience of Truth and Reality. Man is the observer, and the reality or truth of Earth’s Angular Speed, or Linear Speed is not an observed fact obtained by direct human sense experience. Scientific information can not provide the experience that could be generated by the truth and reality of Earth’s Motion. The purpose of Science is to describe observation and experience and provide accepted body of information and arrange it into a meaningful pattern to explain truth and reality. The purpose of Science is to describe and codify observation and experiences. Natural Sciences such as Physical Sciences, Biological Sciences, and Medical Sciences provide accepted body of information about the world and human body. We need to arrange this information into a meaningful pattern and interpret it to describe the Reality or Truth about man. We need to apply a reasoning process which involves analysis of basic concepts to determine their consistency. Something could be said to be true if, and only if it could be verified by logical or scientific procedures. We need to use a reasoning process, a philosophical analysis to clarify statements, to verify or refute a theoretical claim by demonstrating relation between the theoretical claim and the observational evidence. I divide man into two categories; 1. 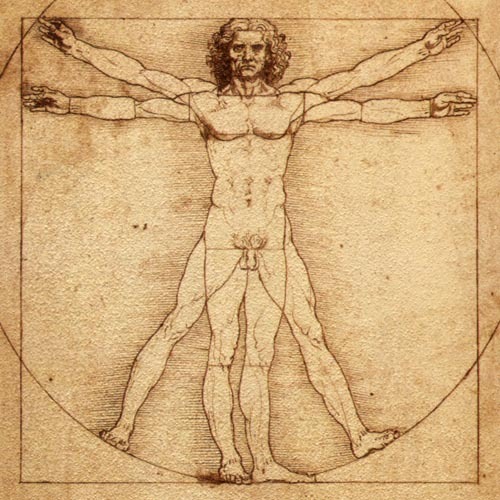 The Self : it represents the man as a physical, mental, and social being. The Self represents the thinking person or the person having thoughts, and feelings. 2. The Knowing Self : it represents man as a moral, and spiritual being. The Knowing Self is aware or Conscious of the thoughts and feelings of The Self. Dr Florian Mormann & Dr Christof Koch have defined Neural Correlates of Consciousness as the minimal neuronal mechanism jointly sufficient for any one specific Conscious percept. This definition basically makes no distinction between Thinking and Consciousness. The NCC definition is not based on correct understanding of the function known as Consciousness. It fails to speak about the role of Reticular Formation, and Brain Stem Nuclei that have the Capacity of Consciousness. The Capacity of Consciousness is an essential precondition of the Content of Consciousness. The Reticular Formation filters incoming stimuli to discriminate irrelevant background stimuli and composes the Content of Consciousness before relaying the information to the Cerebral hemispheres to cause Cortical awareness. The Self may think about the nature of consciousness, but Thinking and Consciousness are two distinct functions. Thinking and Consciousness are not one and the same. Consciousness functions to provide Awareness and it is not involved in mental activities such as Thinking. 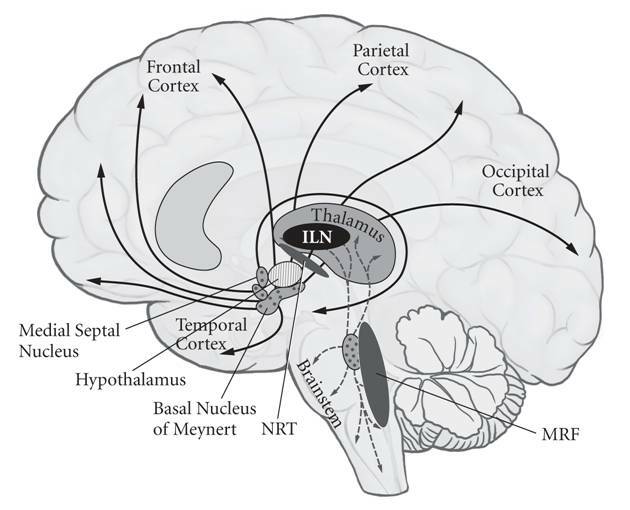 The Reticular Formation supports functions such as AROUSAL and it maintains wakefulness, alertness, and sleep. In the absence of this Brain Stem function, the Individual is not capable of generating thoughts, and feelings and would not be aware of what goes on inside the Individual, and what goes on outside the Individual. 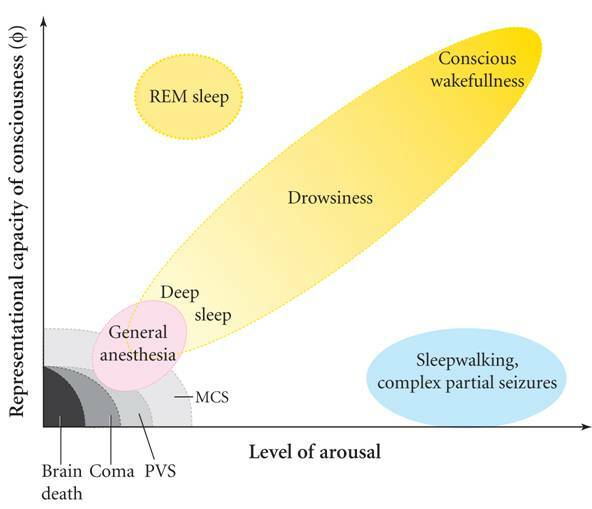 In Clinical Medicine, the medical practitioner evaluates the Level of Arousal or Alertness of his patient. The Self has two aspects- External Reality describes the Identity of the Individual; Internal Reality establishes the Individuality of the Individual. If man is viewed as a living thing, the thing is made of Matter and Form. The Form establishes the morphological appearance in the external world. The Matter establishes the Individuality of the Individual. The external appearance or Phenotype of man undergoes constant change and is not the same at all times. The Individuality is related to the Genotype which remains constant while man goes through various stages of his existence from conception to old age. As per The Law of Individuality and Creation, man is a created being who would always exist as an Individual with Individuality and man has no choice other than that of existing as an Individual. The Truth about Self is not about the Identity of the Individual in terms of his anthropometric measurements, biometric information, name, gender, race, ethnicity, language, religion, nationality, education, social occupation, social status or social ranking, and affiliations. This external reality has a degree of correspondence in the external world as it is often confirmed and is recognized by others who can observe the Individual. But this knowledge is subject to change and the information it provides is not experienced in a constant, and objective manner. The Truth about Self is the Truth about the human organism which is multicellular. We need to know as to who or what is the subject who lives because of the functions of the trillions of cells that comprise the human organism. All living organisms use similar building units called cells. 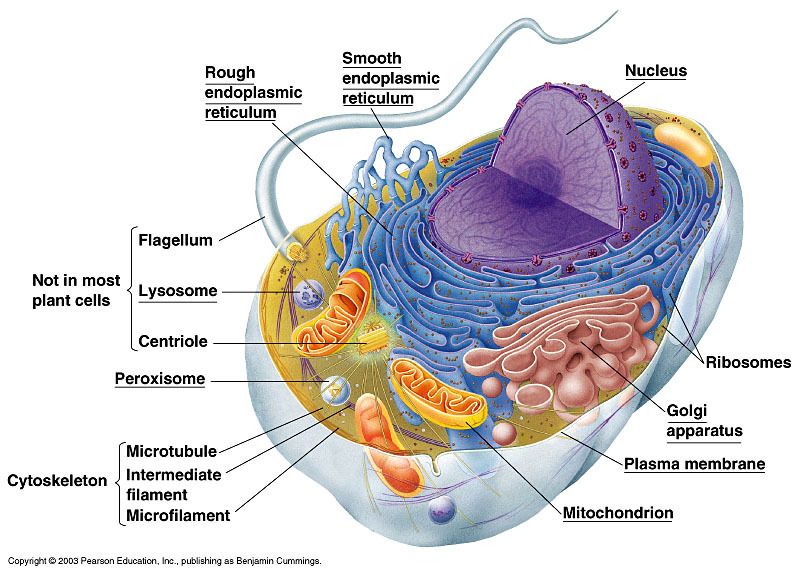 Basically, the cell has a membrane, a nucleus, and a living substance known as Protoplasm. 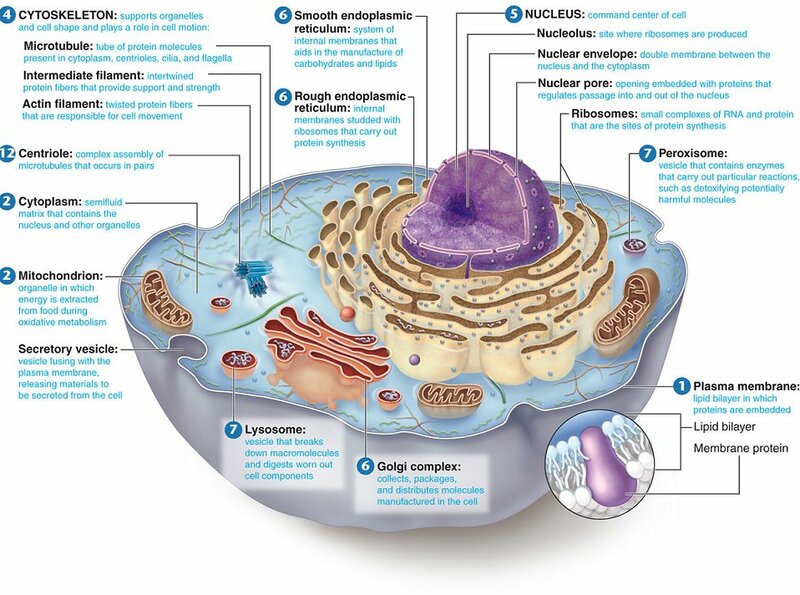 The nucleus has nucleic acids like DNA/RNA which have no independent existence of their own. The genome functions when it is associated with Protoplasm which has the exclusive ability to obtain energy( food ) from its environment. Consciousness is a natural principle that describes the condition of an Individual; the condition of knowing, awareness, or recognizing the fact, the state, and the act of biological existence in a given environment. The term environment refers to all the conditions, circumstances, and influences surrounding, and affecting the existence of a given Individual, or a group of Individuals. Who is this Individual who has the ability to know and be aware of its external, and internal environment? The Individual is a living organism and the organism could be unicellular or multicellular. The most fundamental aspect of Consciousness as a living function that establishes biological existence is that of acquiring energy from environment. The living cell is a thermodynamically unstable system. This means that without continuous input of energy, a cell will degrade spontaneously into a non living collection of molecules. The proposition that “I am Consciousness” could be subjected to a reasoning process in two manners: 1. The Coherence Theory of Truth, and 2. The Correspondence Theory of Truth. a. Consciousness is a mental experience. b. Consciousness is a sense experience. c. Consciousness is a physical or body experience. d. Consciousness is a social experience. e. Consciousness is a moral experience. f. Consciousness is a spiritual experience. g. Consciousness is a cellular experience. The Subject “I am” of the proposition could be defined as a physical, mental, social, moral, and spiritual being based upon the contents of the ‘Total Consciousness’ experience of that Individual. 2. “I am Consciousness” – The Correspondence Theory of Truth : Truth is viewed as a relation between an idea or proposition and its object. “I am Consciousness” is the proposition. The Subject known as “I am” is related to an idea or object described as “Consciousness.” We need to verify the Truth or Reality of a relation between the Subject and its Object. The Subject is the whole or entire human organism comprising of trillions of individual cells which function as organs and tissues of the body. The Subject “I am” can not be defined merely as a single individual,specific organ like brain or mind. The body organ called brain has no independent existence of its own. Brain and its cells( neurons, axons, and connective tissue ) need energy to sustain its metabolic activities. The functional relationship between the Subject and the Object operates and involves the activity of the entire organism and is not limited to the activities of brain or mind. The purpose of Consciousness at cellular level is to foster functional unity of the multicellular organism and establish it as an Individual. A living thing maintains it Individuality while being a member of a given social group. The process by which a living cell acquires energy to perform its living functions is called ‘NUTRITION’. Consciousness is the awareness of energy dependent existence in a given environment and it is the characteristic of all living cells irrespective of their differentiation, functional subordination, and identification as the constituent parts of specific organs, tissues, and organ systems. The idea or Object called “Consciousness” is fundamentally related to the Subject called “I am” both at the level of the entire organism and at the level of individual cells. Human Knowledge is of two kinds; 1. Acquired Knowledge that is dependent upon sense experience, and reason, and 2. Innate or Intuitive Knowledge, the genetic information, the biological information that all living cells and organisms use to perform living functions and to exhibit biological behavior and instincts. Knowledge about Self, or Self-Knowledge begins with the implantation of Consciousness in Matter and not as Sense experience, and not on account of rational thinking with application of reason.